It's that time of year again where schools across Calderdale get into the spirit of Christmas by putting on a nativity play. Here's a look back at festive shows from years gone by. 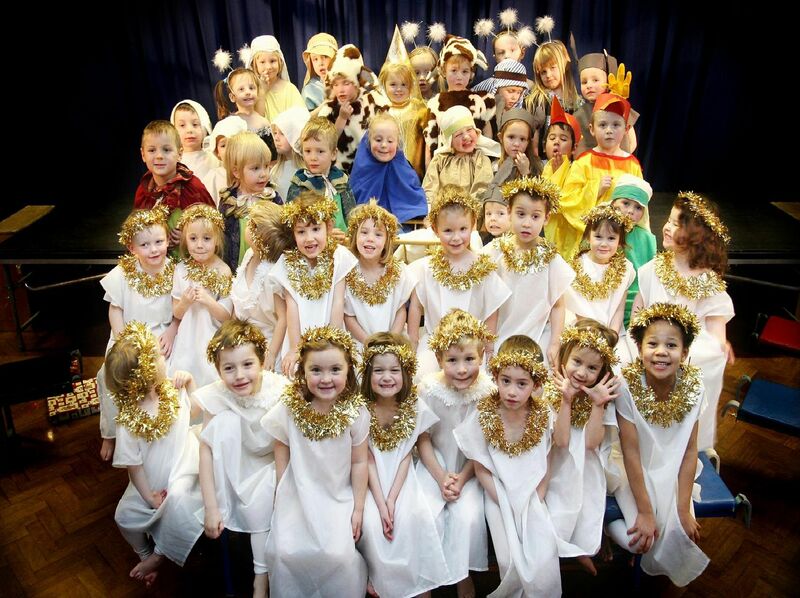 We would love to see your 2018 nativity pictures so please email them to newsdesk@halifaxcourier.co.uk. These pupils from Baliff Bridge Junior and Infant School had a great time at their school nativity back in 2004. Back in 2004, these pupils at Luddenden Dene School, Luddenden Foot got into the festive spirit. These pupils enjoyed taking part in the nativity at Sacred Heart School, Sowerby Bridge in 2005. In 2005 these pupils from St Joseph's CE Junior Infant and Nursery School, Brighouse, really looked the part.